Do you need to be seen by a dermatologist right away? Please complete all fields – Thank you! Contact Us Today! 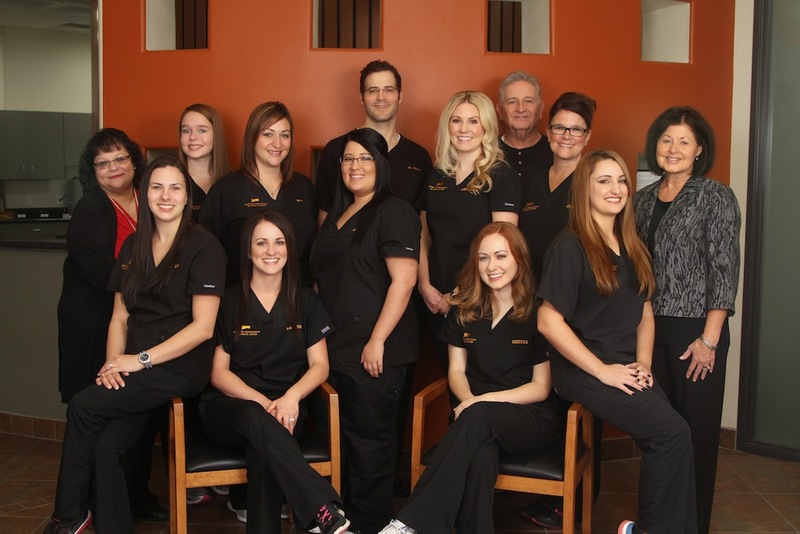 At Desert Sky Dermatology, we love helping our patients.